MANILA, Philippines — President Duterte’s allocation of P3.5 billion for the establishment of a Philippine Sports Training Center will come into fruition two years from now or by 2021, after Republic Act 11214 has been fully implemented, an administration lawmaker said. By March 2021, Romero said the PSTC for 39 disciplines must be completed and ready for use, and this is where Filipino athletes and coaches engaged in the 39 different international sports disciplines can find their second home. “This is why the next high priority sports bills must be the charters of the Philippine Sports Commission and of the Philippine Sports Academy. Giving the PSC and the sports academy sufficient funding must be next on the sports agenda of Congress,” he added. 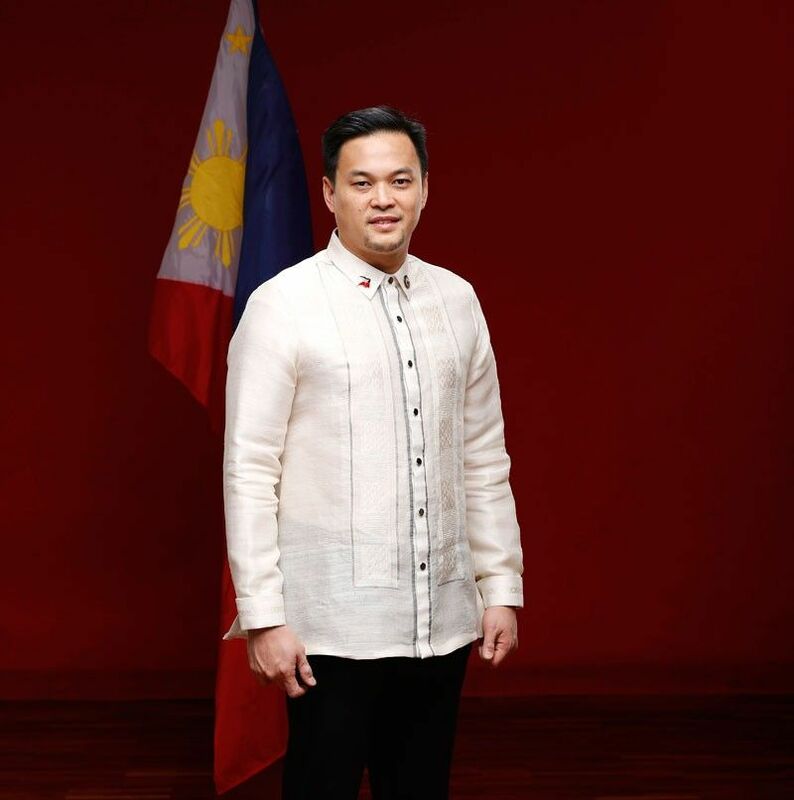 “The PSC must have sufficient powers to advance the welfare of Filipino athletes through continuing compensation, allowances, benefits, nutrition, and livelihood support,” the congressman said.